Never do we get enough of our iconic Lonesome George. And this musical tribute is a great honor. Thanks Skunk Bear for remembering George in such a beautiful way. 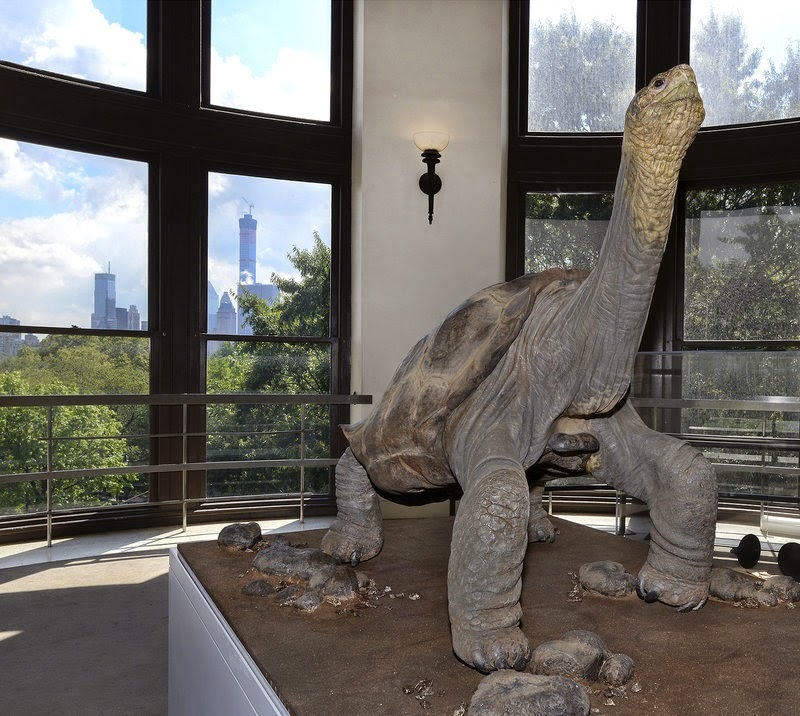 And here is Lonesome George in New York City as he is now. He's ready to come home.